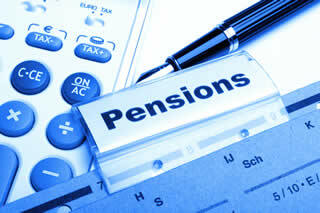 State Pension top up - what you need to know. From 12 October 2015 you can increase your State Pension and get a guaranteed extra income for life with the new State Pension top up. You must be eligible to claim the basic State Pension or Additional State Pension before 06 April 2016 to be elible to top up your State Pension. You can email [email protected] now to register you interest and get updates as the scheme progresses. Our pension specialists can quickly advise you best options available to plan for your retirement and will perform a Pension Performance Analysis for you completely free of charge. Simply call the team FREE on 0800 36 88 133. Alternatively complete the Contact Form to speak with a Local Pension Advisor.